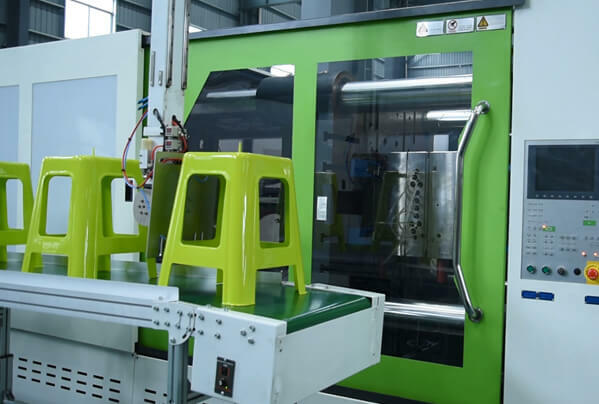 There is a pretty strong QC team and perfect quality standard for mechanical, hydraulic, electronic, we are aiming to be the best plastic molding machine supplier from China. Quality Control for All the Mechanical Components. From machine base, frame to all other machined mechanical parts. 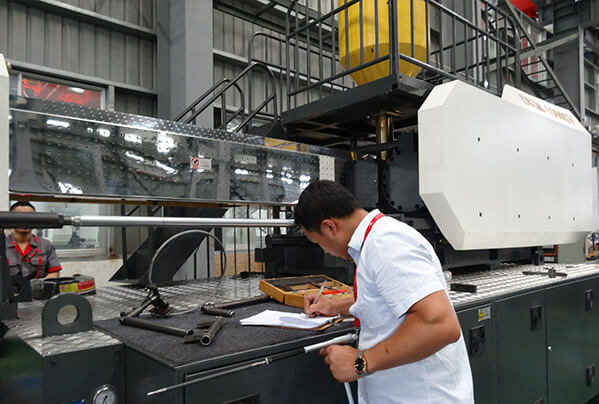 Dakumar QC team do much CAM on machine’s frame to check if there is any deformation on the frame before the assembling, also check all the other mechanical components dimension to see if they meet the tolerance according to 2D parts drawings. 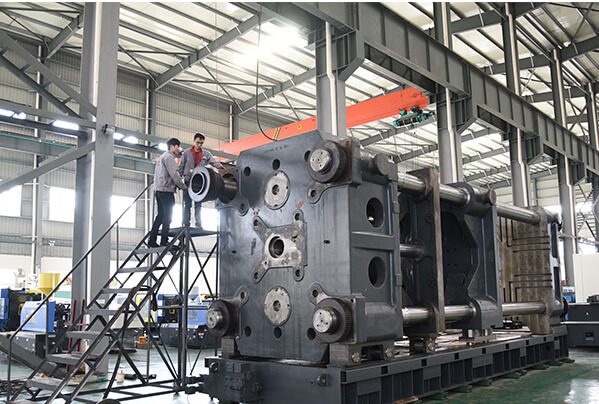 QC for Plastic Molding Machine’s Assembling. The high precision components need the correct assembling, otherwise, we can never work out a good quality and precise plastic molding machine, Dakumar assembling workshop has very professional assembling experience and skills, and has its own standard Dakumar plastic molding machine Assembling Processing Standard, the rigorous skillful workmanship keep the machine’s smoothly assembled and keep the machines working accurately. QC for All the Components From Our Suppliers. 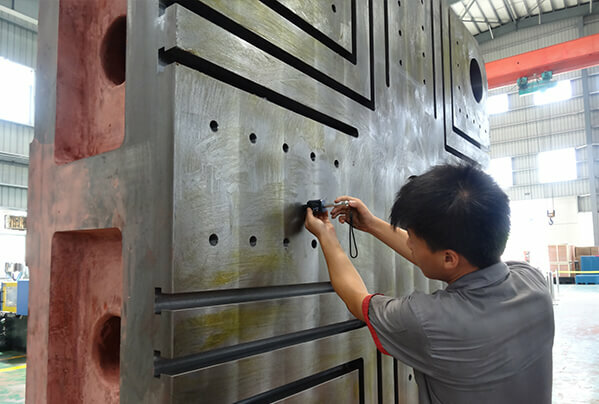 Dakumar do very careful selection to all the suppliers, 90% of the hydraulic or electronic parts are purchased from world famous brand, in the same time, we get at least one year quality guarantee for all these parts.